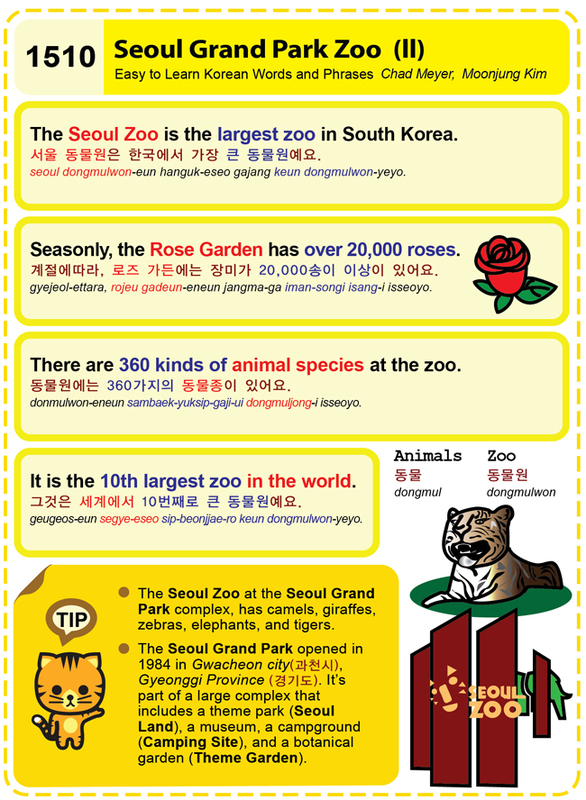 This entry was posted in Series and tagged 000 roses., 000송이 이상이 있어요., animals, botanical garden, campground, Camping Site, Grand Park Zoo, Gwacheon city, Gyeonggi Province, It is the 10th largest zoo in the world., Museum, Seasonly, Seoul, Seoul Grand Park, Seoul Land, Seoul Zoo, the Rose Garden has over 20, The Seoul Zoo is the largest zoo in South Korea., Theme Garden, There are 360 kinds of animal species at the zoo., zoo, 경기도, 계절에따라, 과천시, 그것은 세계에서 10번째로 큰 동물원예요., 동물, 동물원, 동물원에는 360가지의 동물종이 있어요., 로즈 가든에는 장미가 20, 서울 동물원은 한국에서 가장 큰 동물원예요. by easykorean. Bookmark the permalink.